Marks & Spencer has been known as one of the major British multinational retailers offering quality garments, body care and snacks. 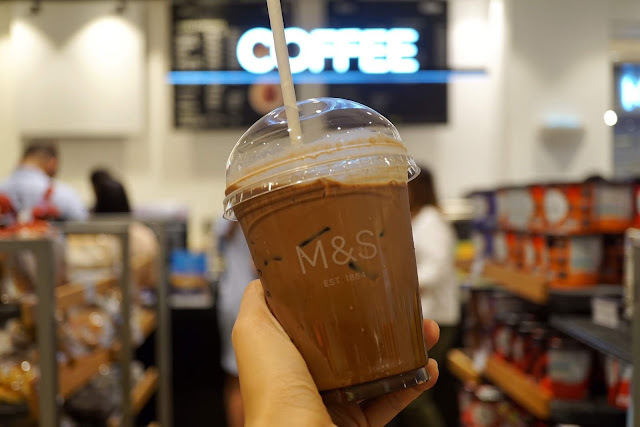 But it was during my random hunt for a cold drink when I discovered that Marks & Spencer also has a café. 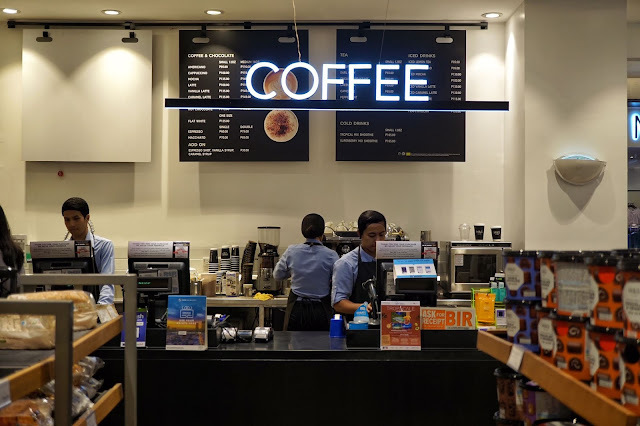 I got excited when I found out that Marks & Spencer is no longer just a bakery but a café with a wide selection of beverages. I decided to go with Iced Mocha (PHP145) as I wanted something that will keep me awake yet not upset my stomach. There were a handful of customers when I dropped by but service was fast as my drink was served within 10 minutes. It had a nice blend of coffee and chocolate, dark yet sweet at the same time. I also like that the drink was not smooth giving it a bit of texture. 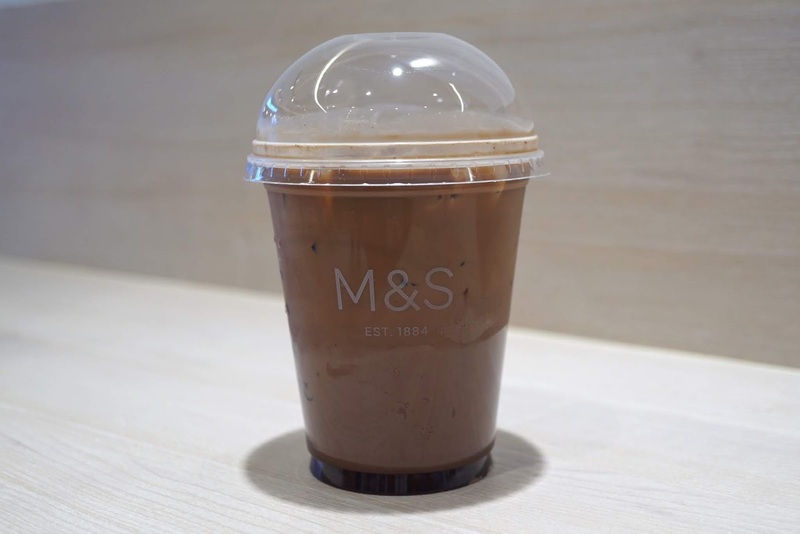 You can also enjoy your drink with your favorite pastry from M&S bakery section. 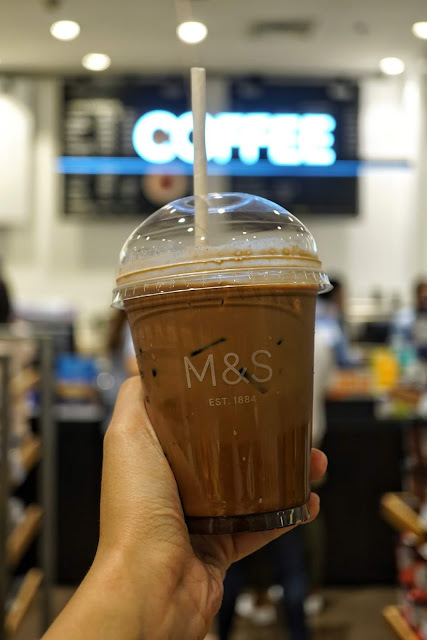 I'm just not so certain with M&S Café's SOP in serving drinks but someone served mine from where I was sitting while another customer went to the counter for hers. 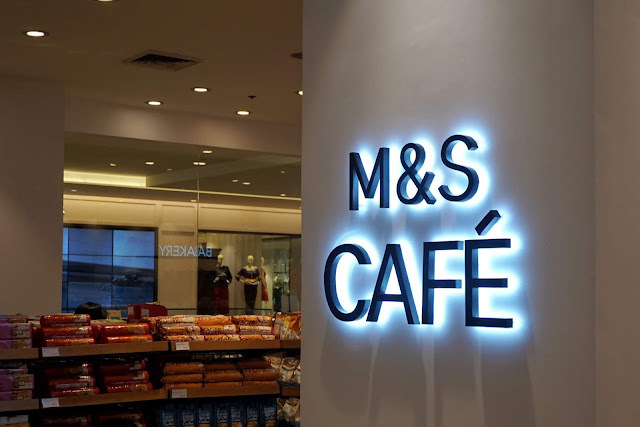 M&S Café is located at 2nd Floor, Central Square Mall, 5th Avenue, Fort Bonifacio, Taguig City.